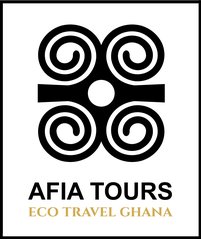 If you are interested in responsible travel, Afia Tours is the right choice for you. 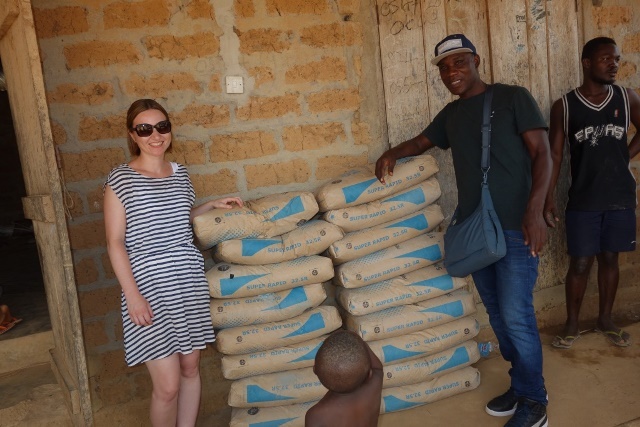 We work with local businesses, but we also invest 10% of our profits into developing local community life in the Central Region of Ghana. 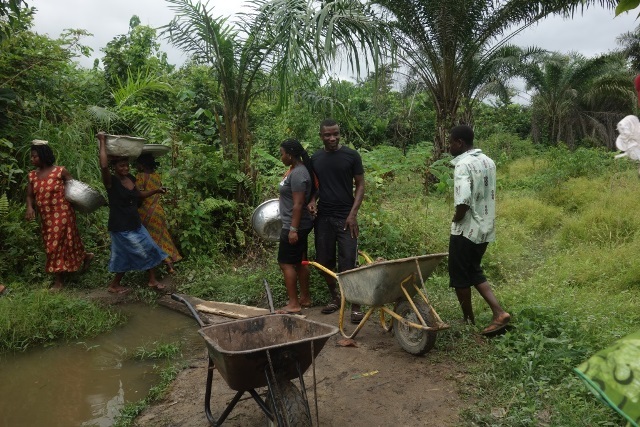 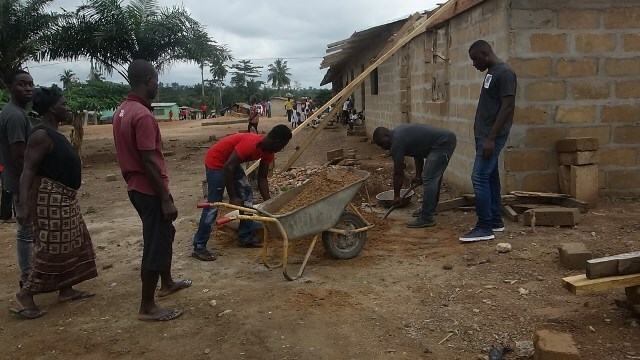 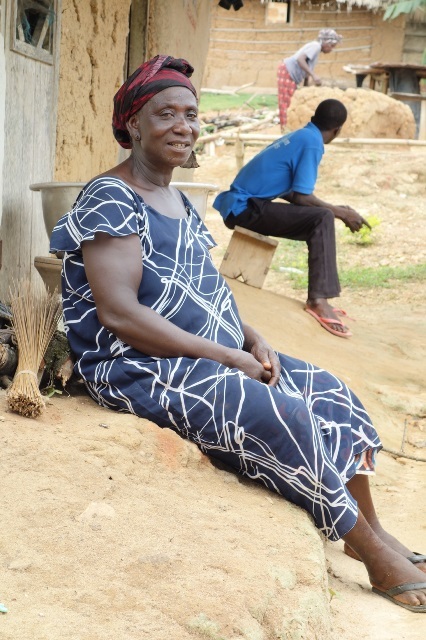 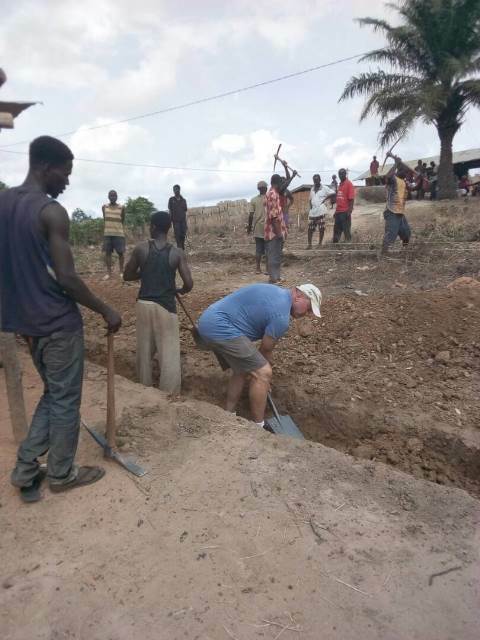 Our Ghana Village Project supports our founder Enock´s hometown, a small Ghanaian village close to Cape Coast. 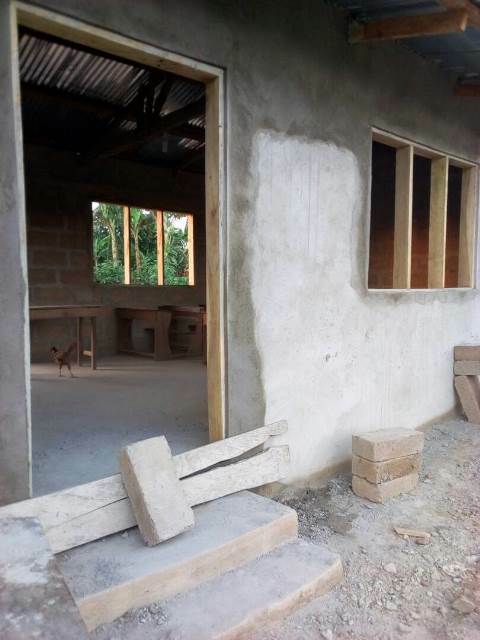 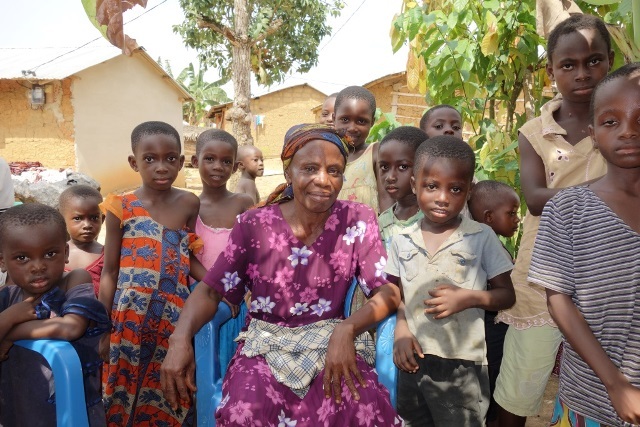 The first step is to help the community to finish the building of a primary school, as well as a teacher´s cottage. 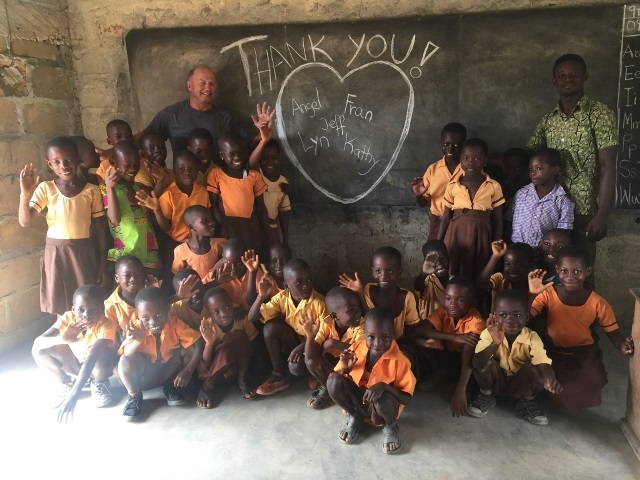 At Afia Tours we believe that education is the key to a brighter future for Ghana. 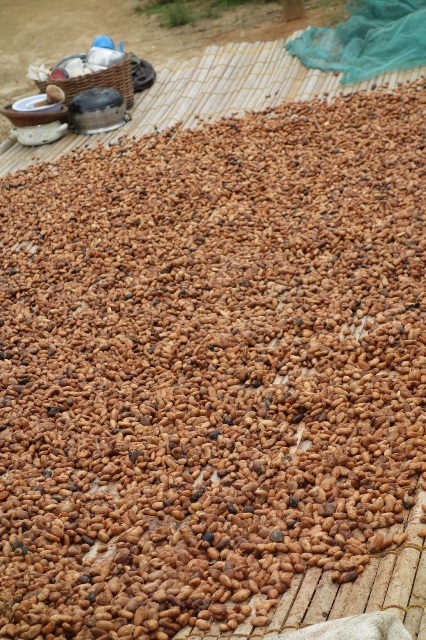 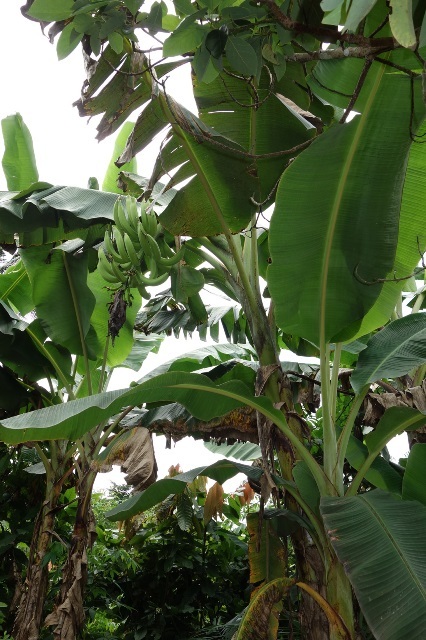 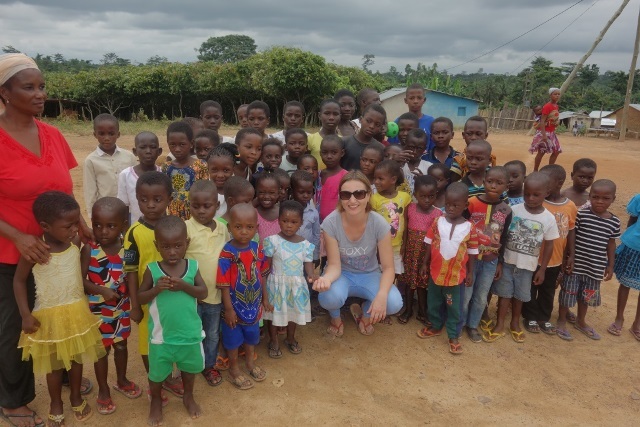 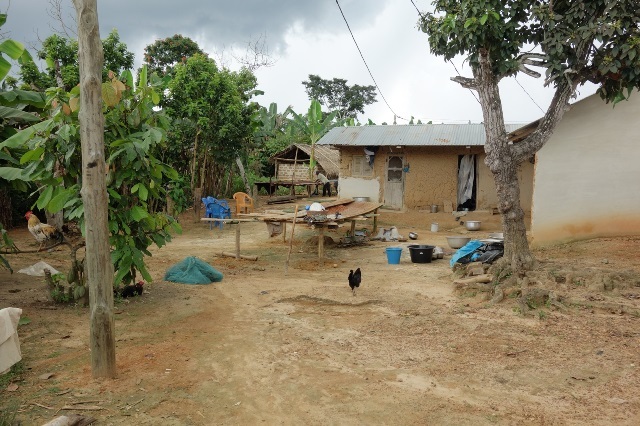 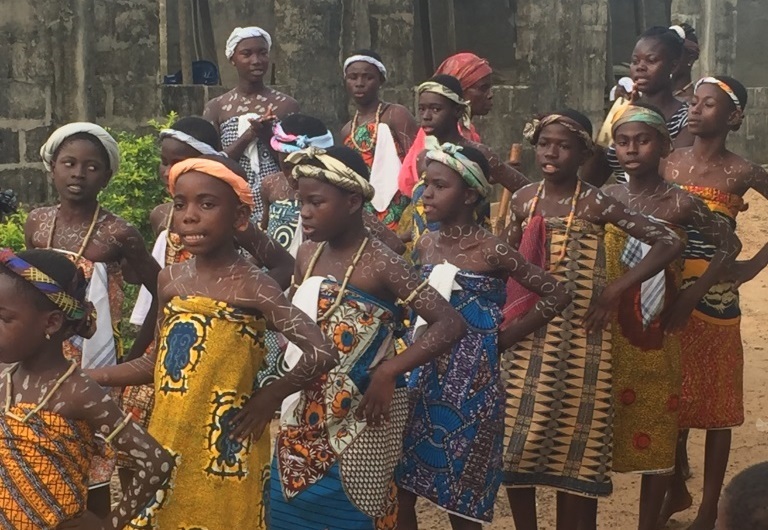 As part of our Ghana Eco Tour program we invite you to visit Enock´s home village, take a walk around a cocoa plantation, enjoy local food and visit the school project. 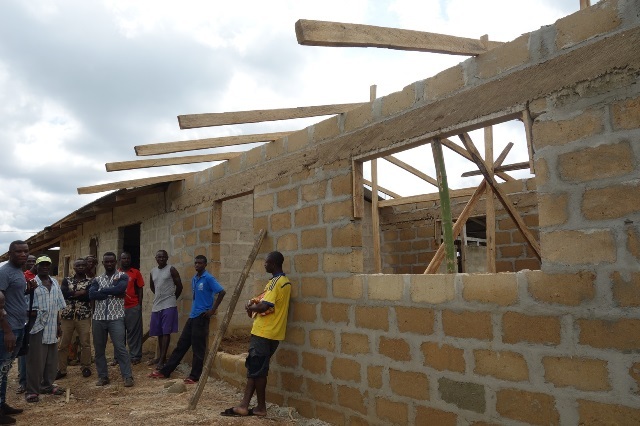 Latest update June 2018: The school is making great progress, doors and windows are under construction and the teachers moved in! 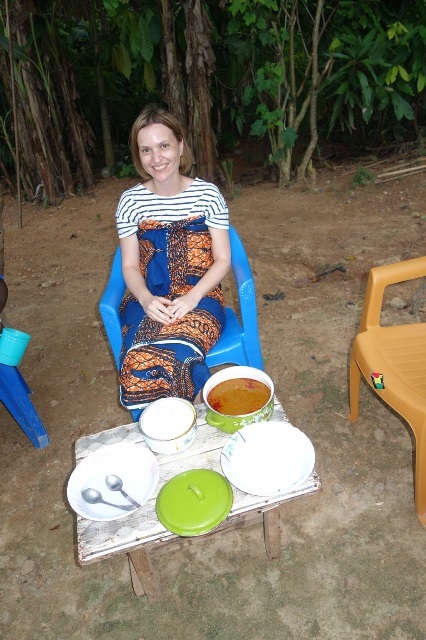 For more information watch the latest video, contact us or book a Village Tour.